I understand the need and reality of hardship. It's always difficult to ascertain scams from genuine requests for help. Some people on this forum have proven their generosity, and willingness to give which in turn I think has created a bigger demand in this area. Not to take away from the need an legitimacy of some, as I help and tip whenever I can as well, I think it's important for clarity to separate donation and charity requests into their own section. Simply by means of content - a vast majority of posts on here appear to be of this nature. Other articles get drowned. This has a plus side on both side. Those that are looking to help can then easily find content they are looking for. While those that are looking for other areas are still provided that option. I agree. It would help filter through a significant amount of posts. I like the idea of a donation section, and any 'donation' post not categorized appropriately be removed. Done. No one used "photos" so I have replaced it with "charity". 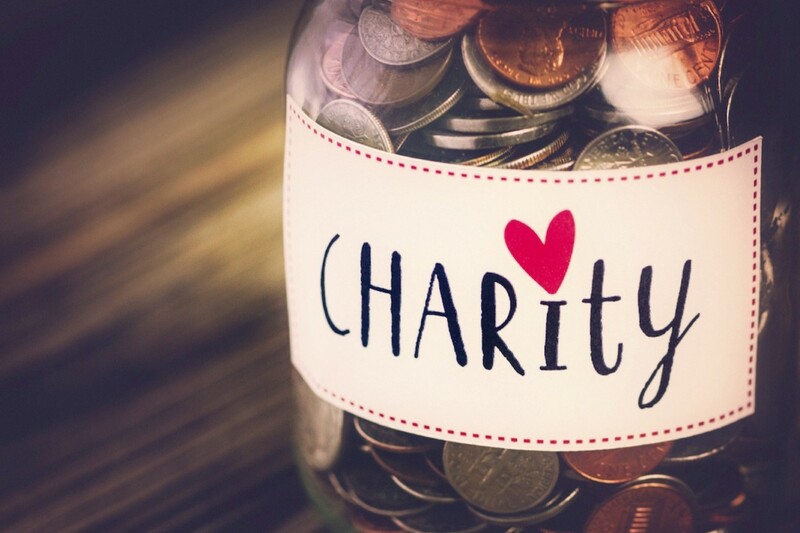 I will move over some of the recent content and start enforcing that all charity posts go in the charity section. All right, I moved about 7 pages worth of charity content to the charity category. Let's see how this goes. What is meta section? What does meta mean? "meta" is for anything related to Yours. Rayan can you place my publication on how to make a donation?